ITEM DESARROLLO DE PRODUCTO has created for Actiú the collection of chairs called Urban showed at OFITEC 2011. Urban is a seating concept ambitious, open and customizable. The large number of possible configurations allows the users to respond to their needs with multi-functional proposals, technological as well as emotional. URBAN proposes specific solutions for each case, depending on use, environment, budget and ergonomics while maintaining continuity of corporate image in all areas of an office layout. 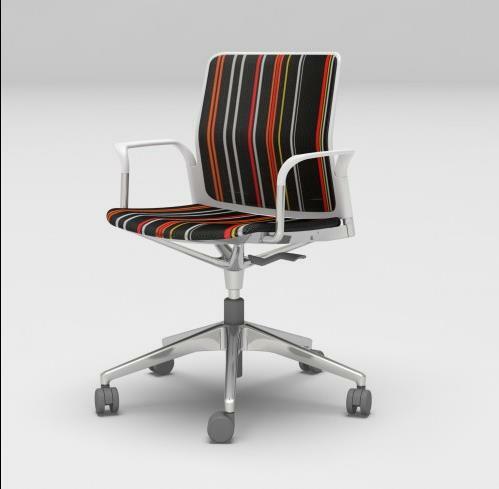 Designed to move comfortably in both contract and office environments, is able to evolve from the multi-purpose chair with four legs to become gest chair, cantilever, task chair, stool, etc… to benches and other configurations frequent in facility management.